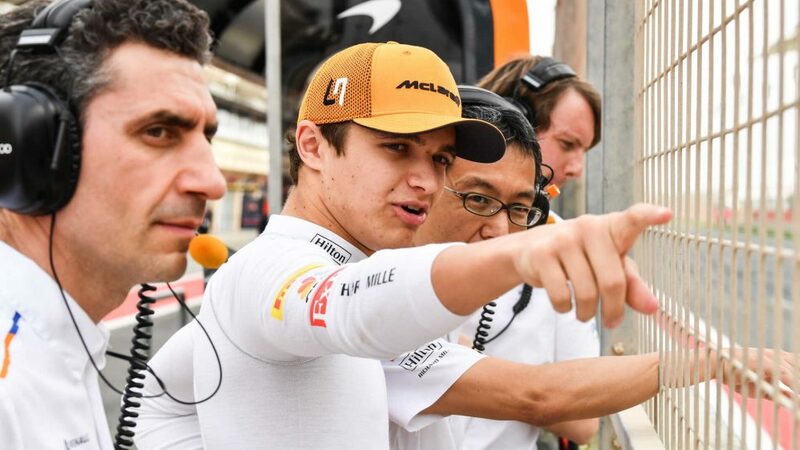 “The drivers,” Norris deadpanned after the Bahrain Grand Prix – before donning his technical hat and offering up a proper answer. 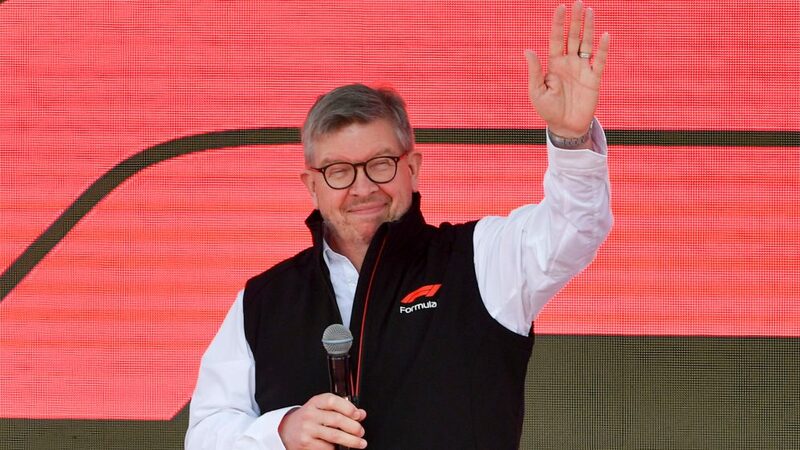 “We’ve tried to make [the car] a bit more simple this year,” said Norris, speaking to Sky Sports F1. “It was getting complicated and there were so many things leading onto different bits, which wasn’t confusing but it was just becoming complicated. 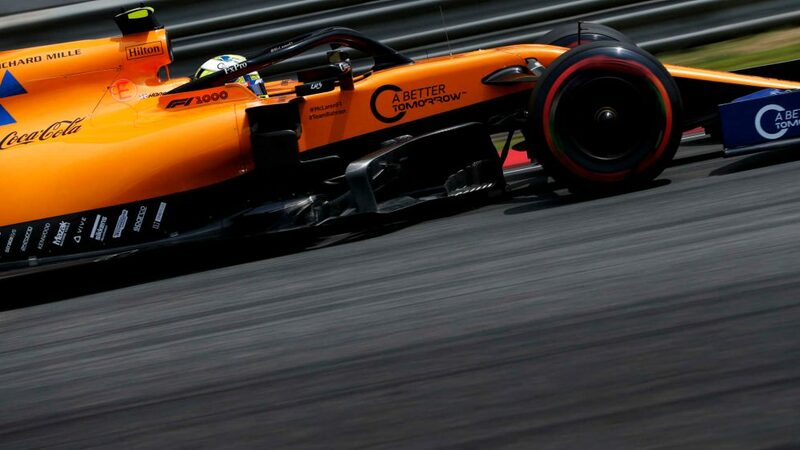 Norris conceded that the relative simplicity of the MCL34 compared to its MCL33 predecessor meant that the car wasn’t currently over-endowed in the cornering department – “we're not so good in the corners and quite good in the straights,” he joked over the Bahrain Grand Prix weekend. 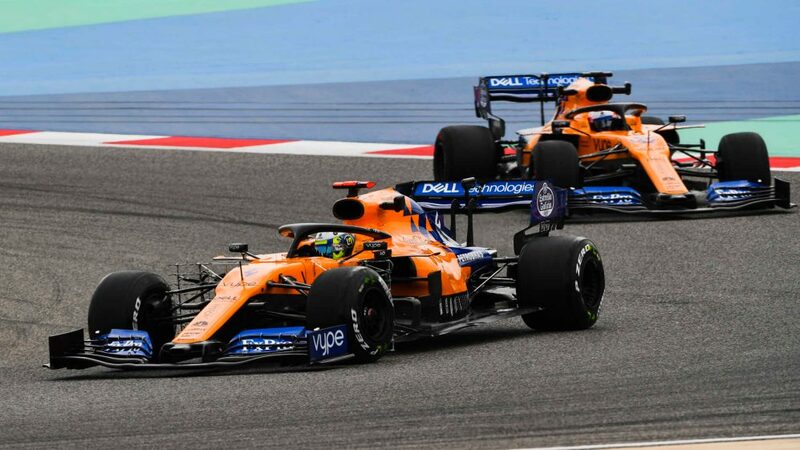 But the ‘refine-a-rocketship’ approach – in contrast to McLaren’s various claims over the years that it had the best chassis on the grid but were being hurt by a lack of horsepower – appears to be paying dividends, with the team enjoying their first double-Q3 appearance in Bahrain since the 2017 Malaysian Grand Prix. And Norris believes that the squad’s new philosphy was already having a positive effect on their collective mood.